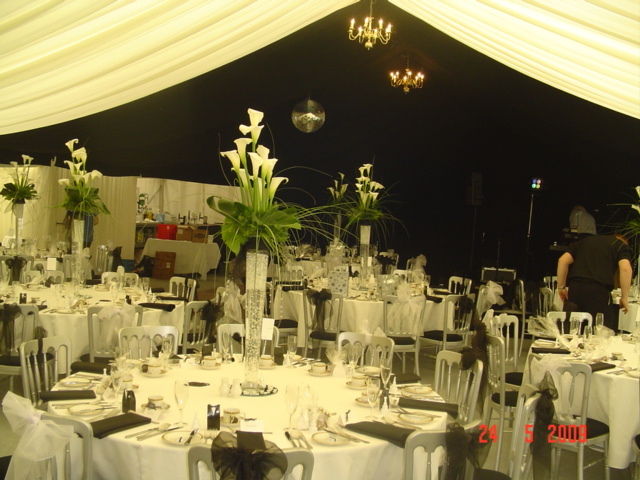 Prestige Events is one of the leading marquee-based event suppliers in the UK. We provide a start to finish service involving not only marquee hire but also the provision of associated core services such as furniture and catering, sophisticated lighting, heating, entertainment, special effects, floristry, modern audio visual solutions, full event support and dedicated personnel, marquee logistics and venue sourcing. 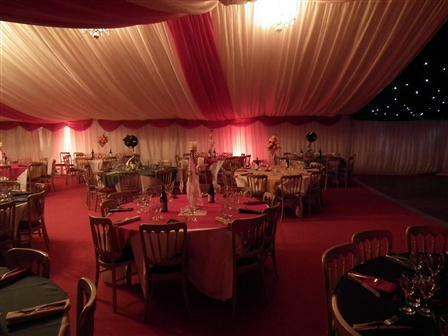 We provide comprehensive marquee hire service, we are capable of taking responsibility for an entire project, taking the stress and pressure out of your hands. With thousands of marquee events under our belt, there are very few situations we have not yet confronted – and conquered! However you may want to use your own suppliers for certain aspects, in which case we will quite happily liaise with them throughout.We are reliable, creative, and consistent in our delivery to very high standards. Our clients include global plcs, politicians, sports personalities, celebrities, top flight event organizers and caterers, prestigious venues, and of course private individuals!